Probably he made his debut in 1902. In 1907 he went to USA. 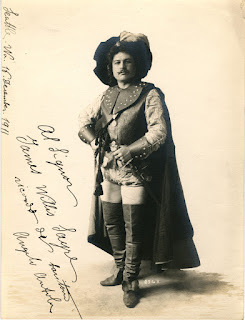 He retired from the stage in 1919.